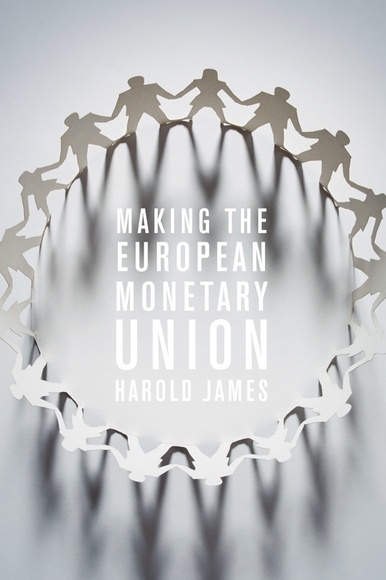 Making the European Monetary Union, Harold James, Harvard University Press, $35.00. It is hard to read Making the European Monetary Union. Not because the euro is part of the story, but because the clarity of its insights into the Eurozone’s current weakness provide us with a handy, yet sobering, view of the future. Harold James’ investigation into the roots of the European monetary project transports the reader back to the early stages of the continent’s post-war rebirth. Using an array of resources unavailable until now – notably, material from the European Committee of Central Bank Governors and the Delors Committee – he sheds light on some critical European political failures. James questions the founders with their “cadeau empoisonné” – this “strange currency” is primarily the expression of men and political will. European politicians should learn from the virtuoso intelligence of such a prominent historian, while economists should yield for now as James is at the peak of his powers.